Dreamgirl's Heart — Minh Music | Official Site of Minh - singer, songwriter, and producer. Unable to shake his passion for music, Minh began production on "Dreamgirl's Heart" in the fall of 2009. 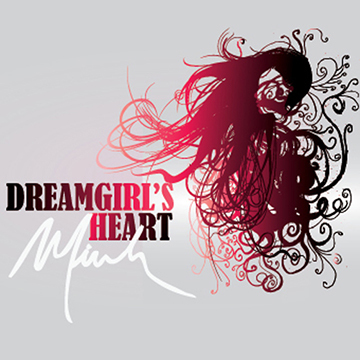 Dreamgirl's Heart was released in February 2010, which officially kicked off the beginning of Minh's career as a recording artist. The album is a blend of electronic and soul music, released at a time when EDM hadn't yet invaded everything on radio. "Dreamgirl's Heart" is a concept album, which starts with a man falling asleep and entering a dream-world and goes on an adventure with a dream-girl until he says goodbye to go back to the real world. We work to live our lives like "Wow!"